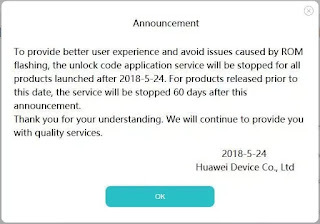 Before now, we usually use Codes to unlock Bootloader of Huawei phones in order to root them and customize to our liking but that will now be a bygone as Huawei has announced it will officially stop providing all Bootloader unlocking codes to developers and its customers. 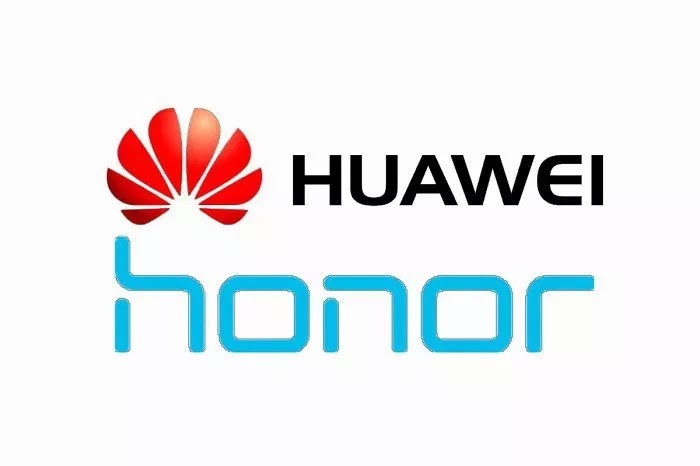 Few weeks ago, Huawei removed the page that provided codes to unlock the bootloader on Huawei and Honor devices but users were still able to get the unlock codes by requesting for it through email. “To provide a better user experience and avoid problems caused by ROM flashing, the unlock code application service will stop for all products launched after 2018-5-24. For products released before this date, the service will stop 60 days after this announcement. 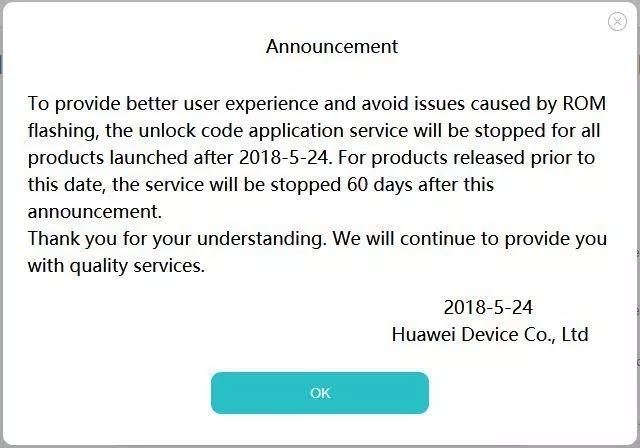 This means that for devices launched after 05/24/2018 this page will not offer the unlock codes, while for those launched before that date they have 60 days to request it if they wish before the service ceases. 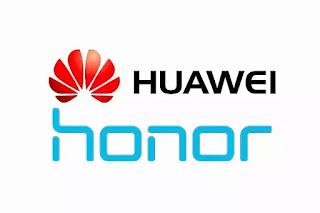 So Huawei users should already be prepared to say goodbye to rooting and installation of custom ROMs on their devices. It's quite unfortunate.